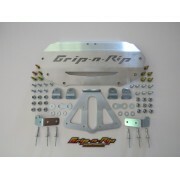 Grip N Rip Racing LLC. 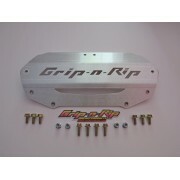 Watch how the Grip N Rip Racing Brace Kit saved a Ski-Doo Freeride. 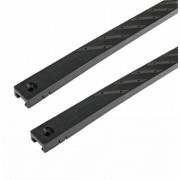 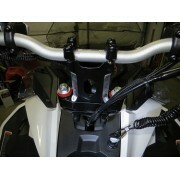 This item is a must have suspension module to add to your sled. 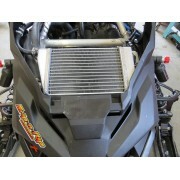 You will never ride without one again! 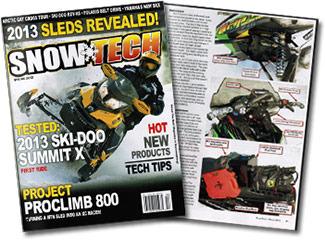 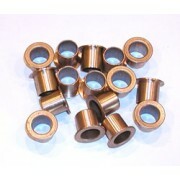 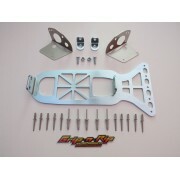 Here are a few SnowTech articles about Grip N Rip Racing and our proven products from over the years.